Many People Have New Year’s Resolutions, So Why Not Make Some About Marketing? The year will end. And that’s where this article begins. Open that champagne, and pop those party poppers, because despite everything, every possible hardship and joy and fear of living, we, you, and I made it to see it end. Welcome to the New Year. 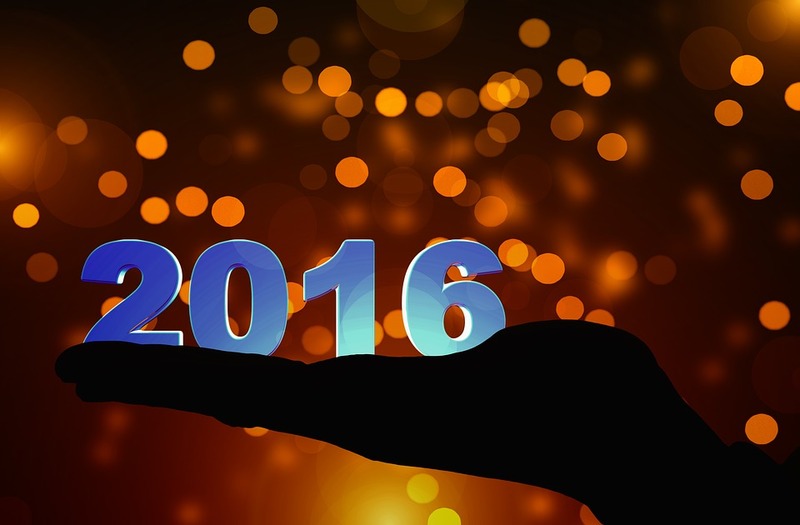 Welcome to 2016! I hope it brings another round of life in all its glory. And in the grand tradition of beginning anew, I’d say it’s time to make the resolution of what to accomplish this time around. And if I may, I have a few suggestions. Then I have to say, resolve to keep stuff like that up. I’m counting on you and Amazon, and a few other stores, to keep the love of books alive. And Manos Bakery. How could I ever forget about you? I saw you come into existence on Drew St. in what seems like so long ago. And the moment I had your Cuban sandwich, I’ve been promoting it ever since. I saw you double in size with the expansion inside your building. So, now, I’d be so excited to see you resolve to add another location. Because the Panera Bread over at Clearwater Mall, while also excellent, could use a little more competition. And you know what, while I’m at it, I’d say to expand as well, Nature’s Food Patch. If for no other reason than your hot bar saved me from a having a boring lunch/dinner more times that I can count. A New Year, A New Chance For Marketing! But like I said, these are just some suggestions. I’m sure you reading this, and those companies, have their own resolutions set aside. And I look forward to seeing them come to fruition. But until then: See you next year!